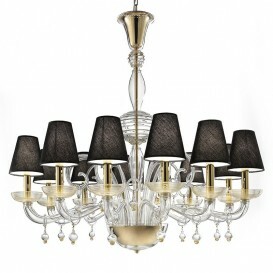 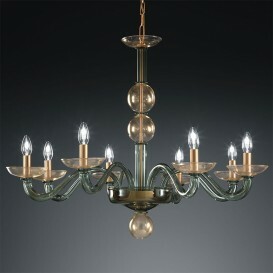 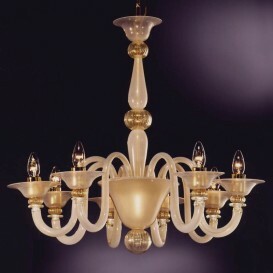 This refined handcrafted Murano glass chandelier is impressive and rich with a simple and sleek design of round shapes and gold crisp lines on the bubbles. 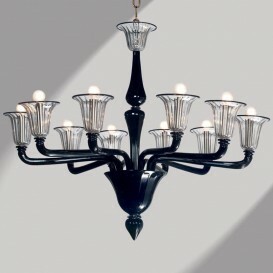 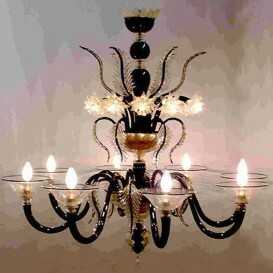 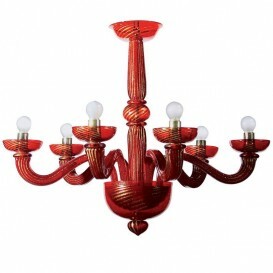 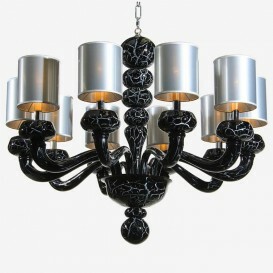 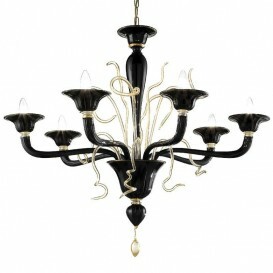 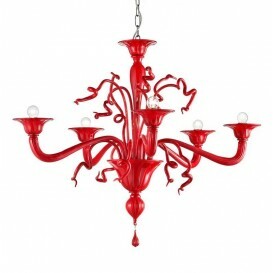 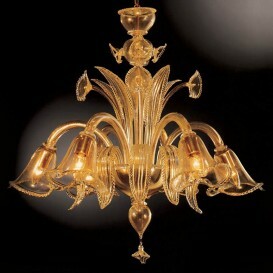 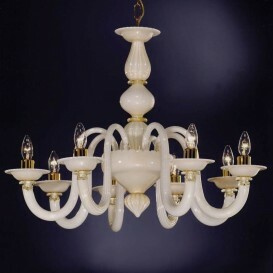 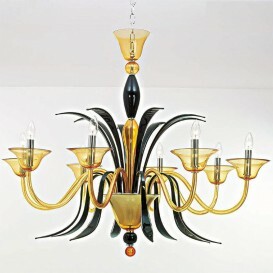 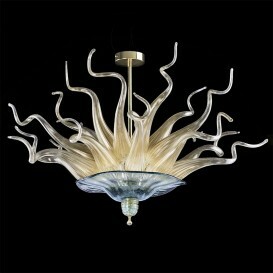 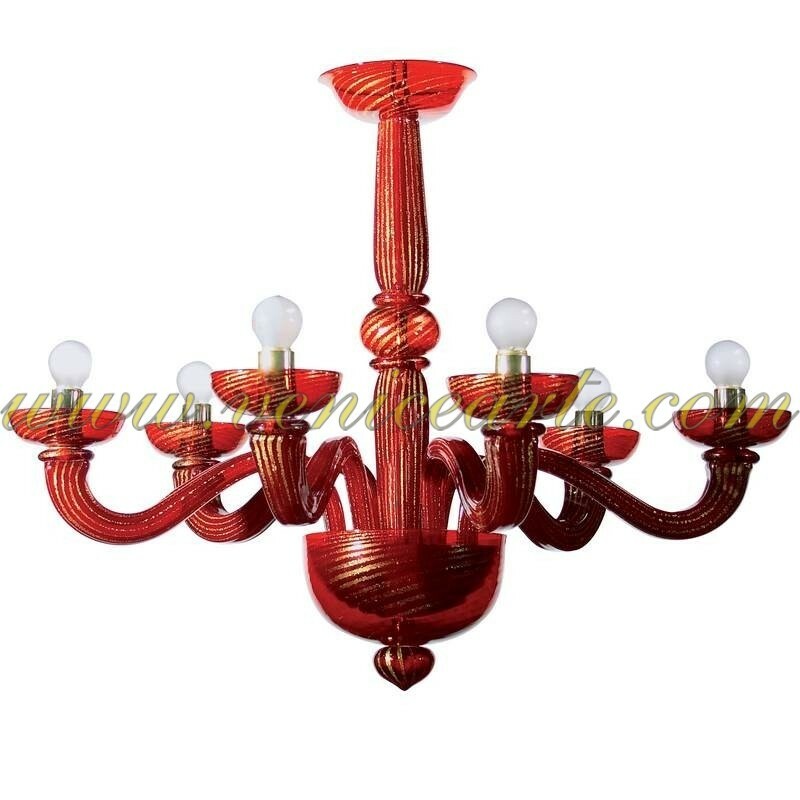 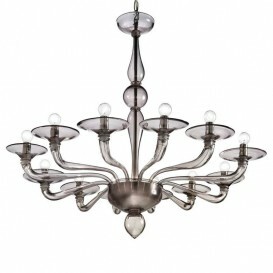 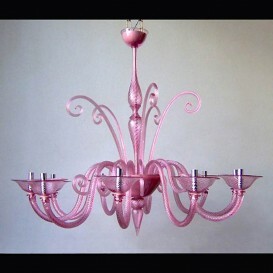 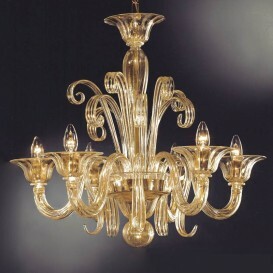 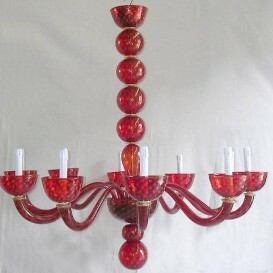 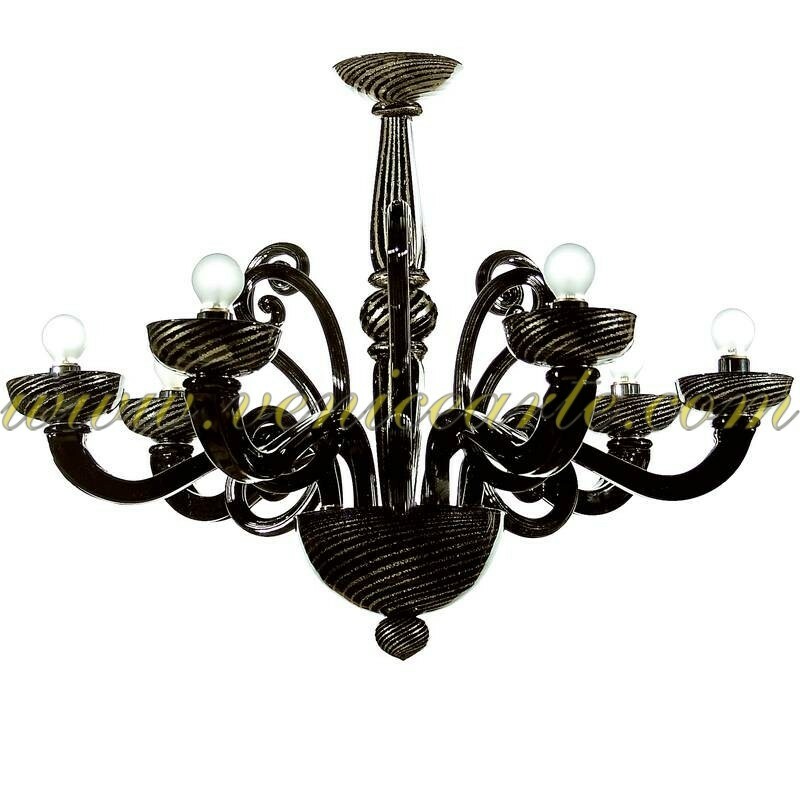 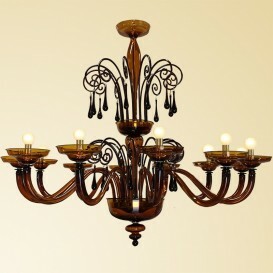 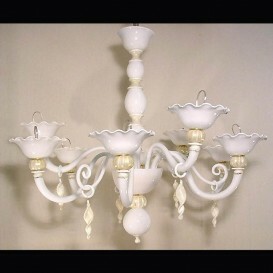 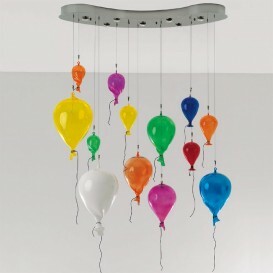 Simple Murano glass chandelier means a unique approach to art. 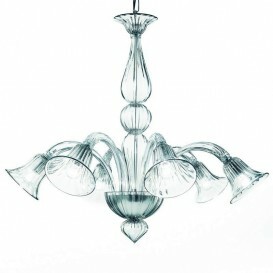 No frills or shiny chrome details, only the pure Murano glass hand blown in simple rounded shapes in the spectacular Venetian style which adds elegance and grace and can be the center point to any decor. 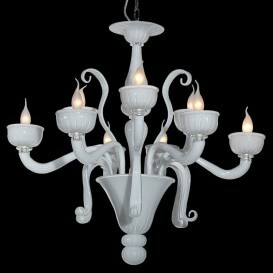 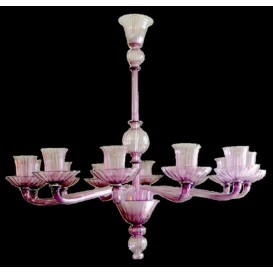 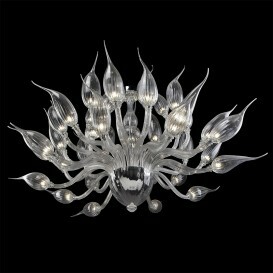 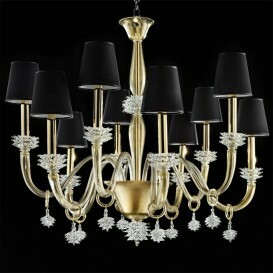 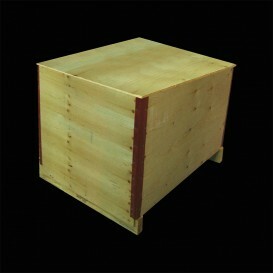 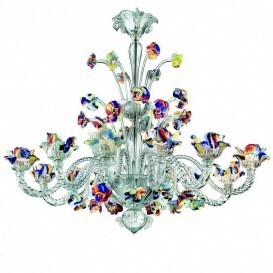 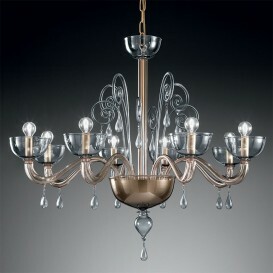 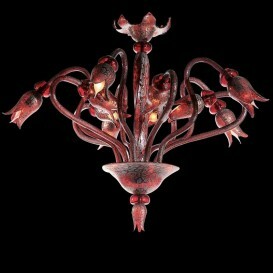 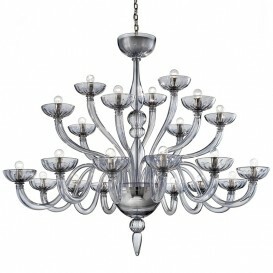 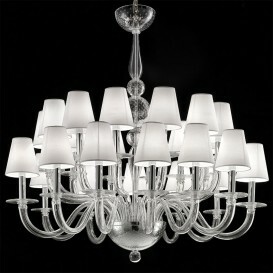 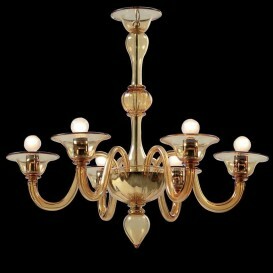 Murano artists played with shapes for years and gather experience to deliver the most astonishing works.